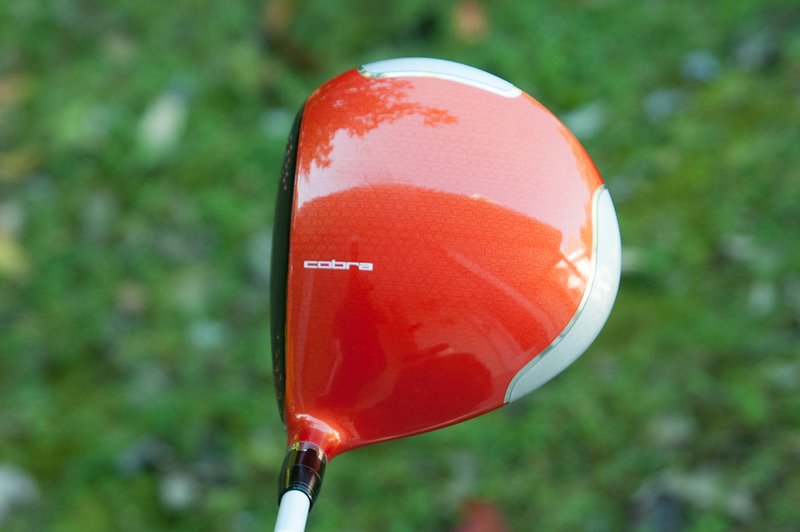 With the signing of Rickie Fowler in 2012, along with the release of the Amp lineup of golf clubs, Cobra Golf has demonstrated it is willing to take a chance on the brash and brilliant. The new driver for 2013 is no different. 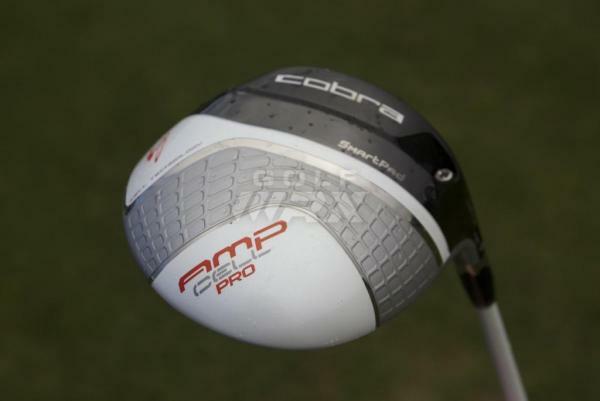 Cobra Golf has released the Amp Cell driver for 2013. The Amp Cell features 4 different head colors: blue, silver, orange, and red for the Amp Cell driver and orange and silver for the Amp Cell Pro. The Amp Cell is truly a unique driver. It is the first driver that will not be sold in different lofts. In fact, the Amp Cell and Amp Cell Pro will only be released with one 'standard' loft. Two new technological advances will be featured on the Amp Cell and Amp Cell Pro. 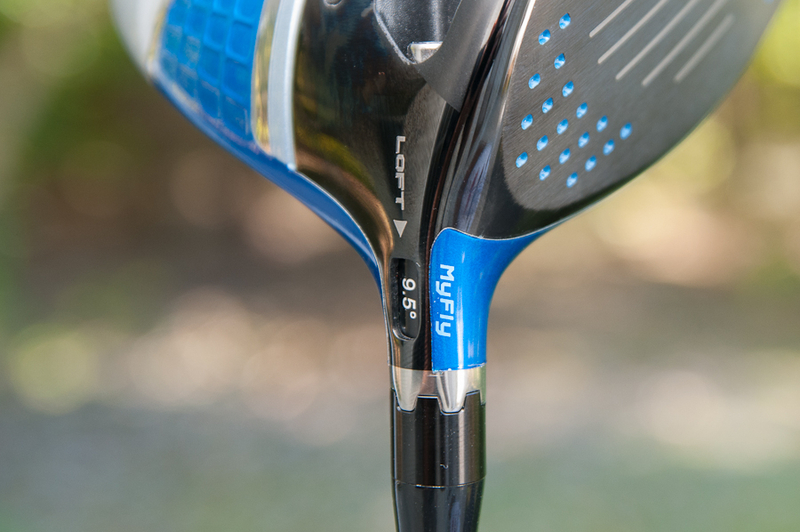 The MyFly adjustable hosel will feature 6 different loft settings for each of the drivers. Paired with the loft technology is the SmartPad sole design. The SmartPad sole employs similar features of the TaylorMade Adjustable Sole Plate but is built right into the driver, making the face angle changes thoughtless for the golfer. 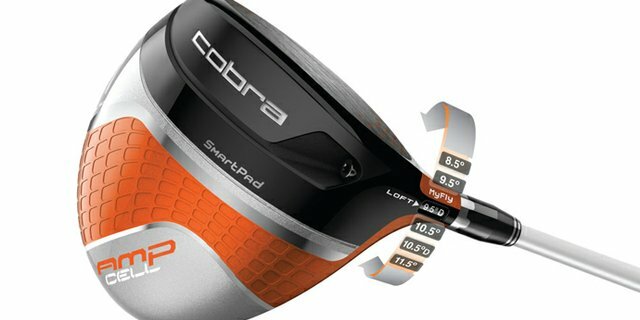 These two technologies combined will make the art of the adjustable driver easy for the average golfer. The Amp Cell, with its MyFly patented technology, will be adjustable between 8.5 to 11.5 degrees and features a draw setting at 9.5 and 10.5 degrees. But at any of the lofts chosen, the face angle will remain square, thanks to the SmartPad technology. The Amp Cell will measure in at 460cc and will be targeted towards the average golfer. It will play stock at 45.75 inches and will feature the Fujikura Fuel shaft as the stock option. It is going to retail at $299 and will be released in mid-late February. The Amp Cell Pro will be adjustable between 7.5 to 10.5 degrees. at 8.5 and 9.5 degrees it will have a fade option. Like the Amp Cell, each loft will play with a square face angle. The Pro will measure at 440cc and will be targeted towards the better golfer. The Pro is 45.25 inches long and will come stock with the Mitsubishi Kuro Kage shaft. The retail price is $399 and will be released the same time as the Amp Cell. 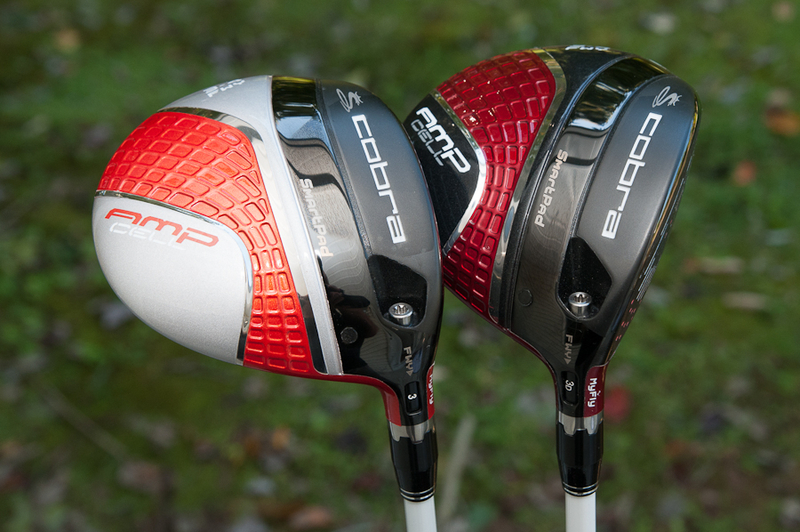 Cobra is also offering the Amp Cell in a standard hosel option with offset for those golfers looking for a reasonably priced new driver with game-improvement attributes. This will retail at $249.